Thermo Fisher Scientific announces the new CarrierScan™. The assay is the first comprehensive, pan-ethnic research solution that enables laboratories to assess genomic variation associated with more than 600 genes involved in inherited diseases, such as cystic fibrosis and thalassemia. In all, it is designed to detect more than 6,000 mutations, including bi-allelic and multi-allelic single nucleotide variants (SNVs), in-dels, and copy number variations (CNVs) in challenging regions such as highly orthologous genes and pseudogenes. 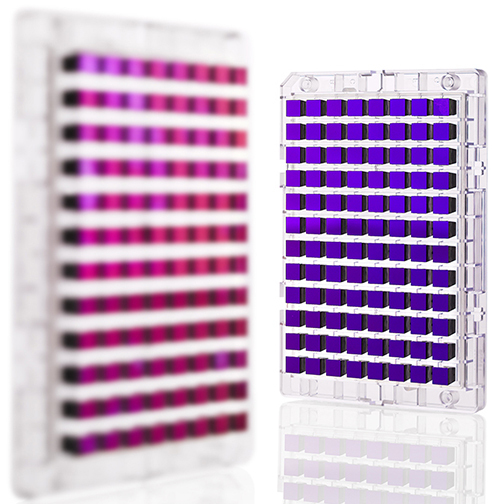 The content included in CarrierScan Assay is based upon empirical selection of probes and biological verification of the most common variants. This design and verification process enables reproducibility and confidence in results of broad screening research.